21st Century Learning Skills emphasize the need for communication and collaboration. 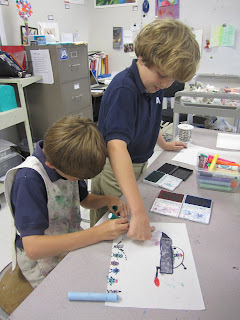 Students in a Choice-Based art class have the opportunity to do this every day. 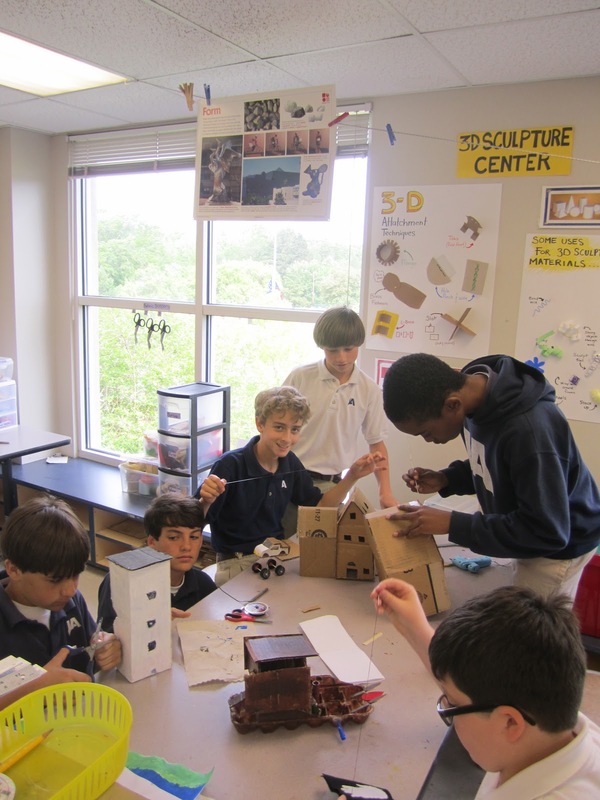 Collaboration groups pop up when students see that they can benefit with the help or skills of others. Their creative efforts also benefit from the ideas of their collaborative partners and the work develops.